Safety signs help you keep your workers and visitors safe, maintain compliance and avoid hefty fines. Choose from our wide selection of construction signs that are made to withstand the harsh conditions of construction and mining sites. 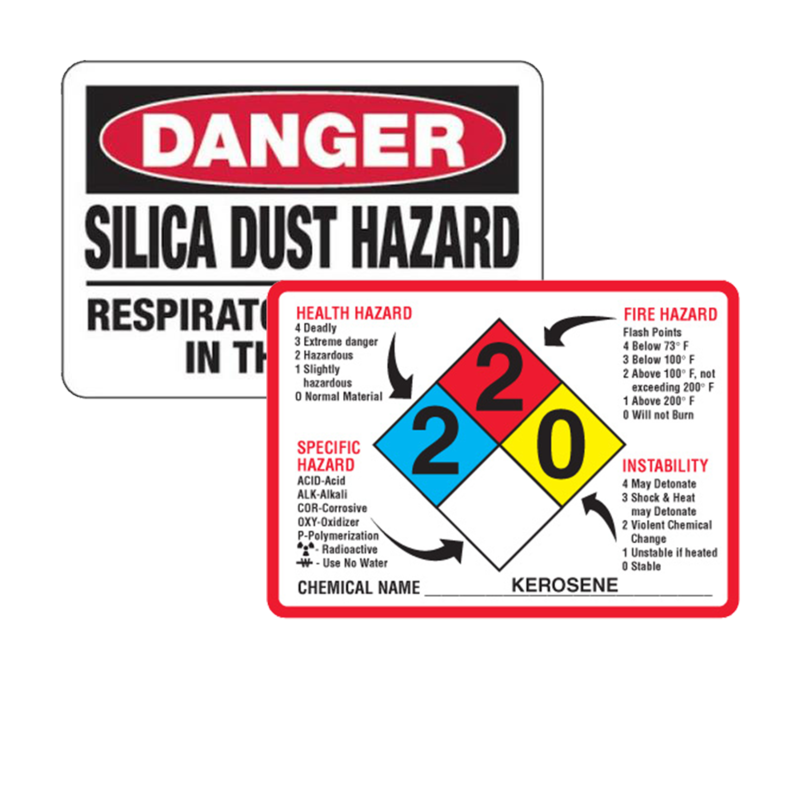 Browse through our categories of Chemical Hazard Signs, Protective Wear (PPE) Signs, First Aid, Eyewash & Biohazard Signs, and more to find the right OSHA signs or first aid signs for your workplace. View our OSHA sign guide here. 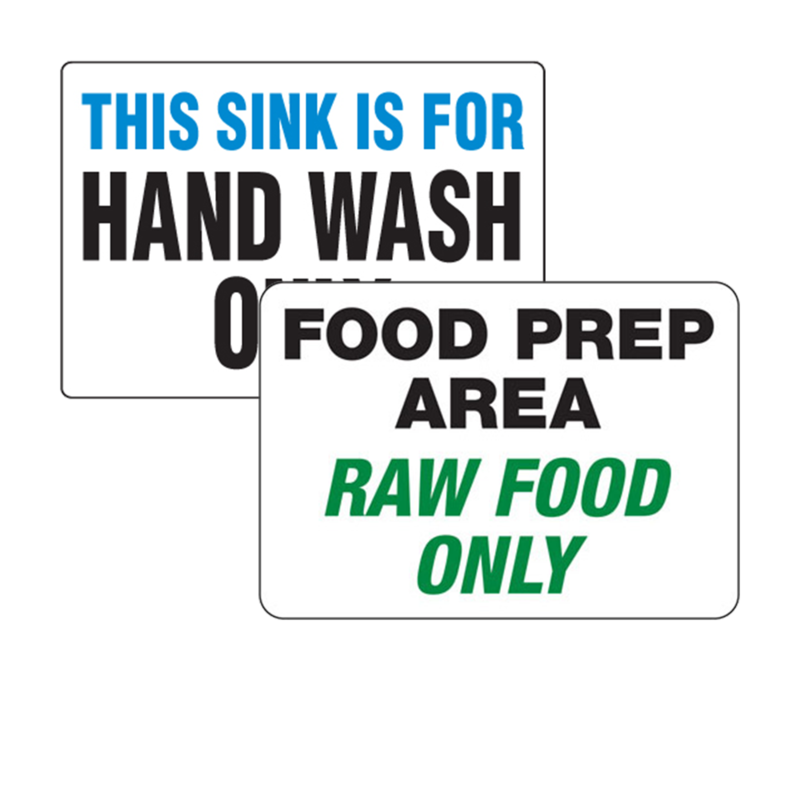 Safety signs put important information and safety reminders front and center in all workplaces, regardless of the industry. Browse through thousands of safety signs designed to meet any safety need. 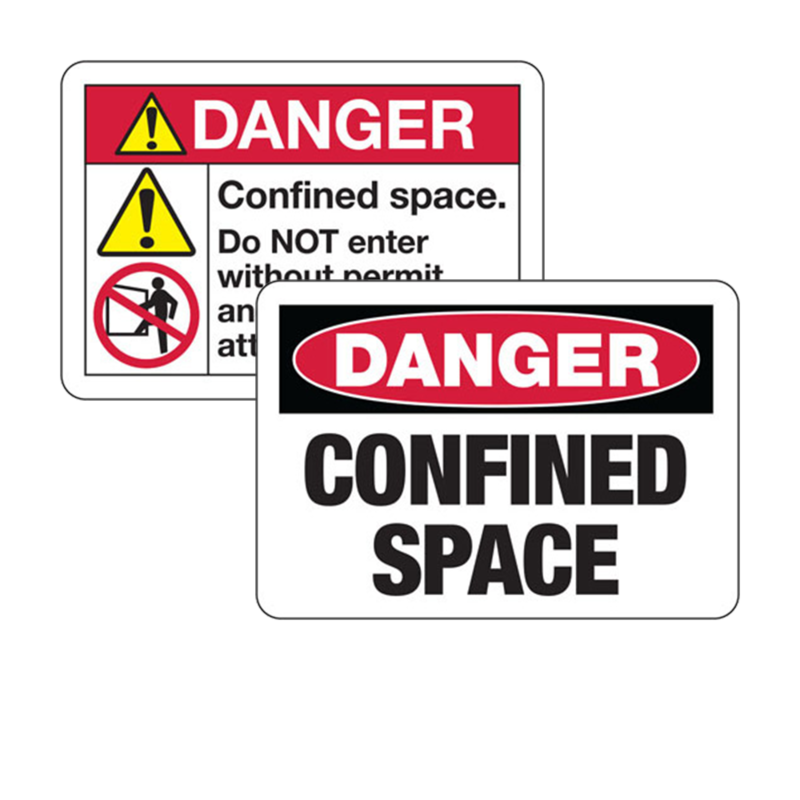 We also offer a large selection of signs with OSHA and ANSI compliant warning headers and various messages, including machine, equipment and hazard zones, confined spaces, electrical safety, arc flash, lock-out and more. 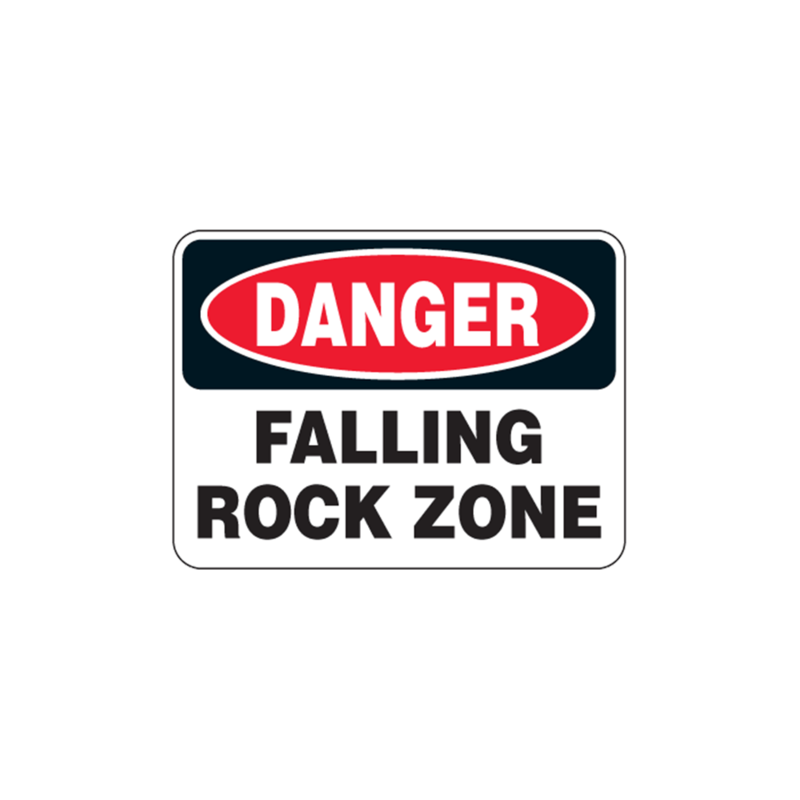 If you can't find the perfect safety sign, create your own custom safety signs online in just minutes. Our DYO app can help you design warning signs or danger signs in your size and color of choice.